Michelle comes to SOST with over 15 years of experience in advertising and marketing. With a Masters of Library Science degree, she was the Director of a corporate library for Omnicom Group, a global leader in marketing communications. She also was a school librarian in Garland ISD and Port Arthur ISD. 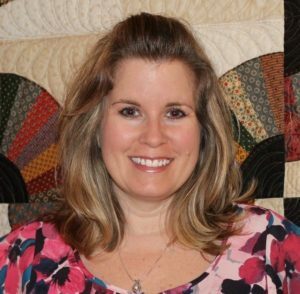 When she is not with us at the Symphony of Southeast Texas, you can find her quilting.